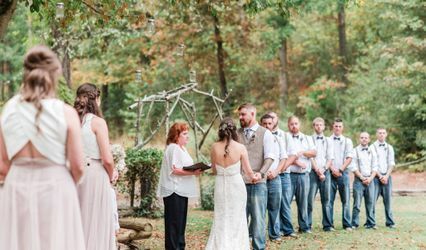 As an ordained minister, I've performed over 1,000 ceremonies. 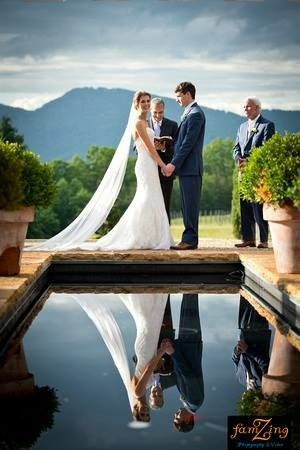 I customize every ceremony for each of my couples to reflect the uniqueness of their relationship. My philosophy is that: "This is your day. My job is to make sure it is exactly what you hoped it would be." I want every couple to look back on their 50th wedding anniversary and still think that it was the most beautiful ceremony that they have ever seen. Mike with South Carolina ceremonies was great! From the moment we first met with him we were glad we picked him. 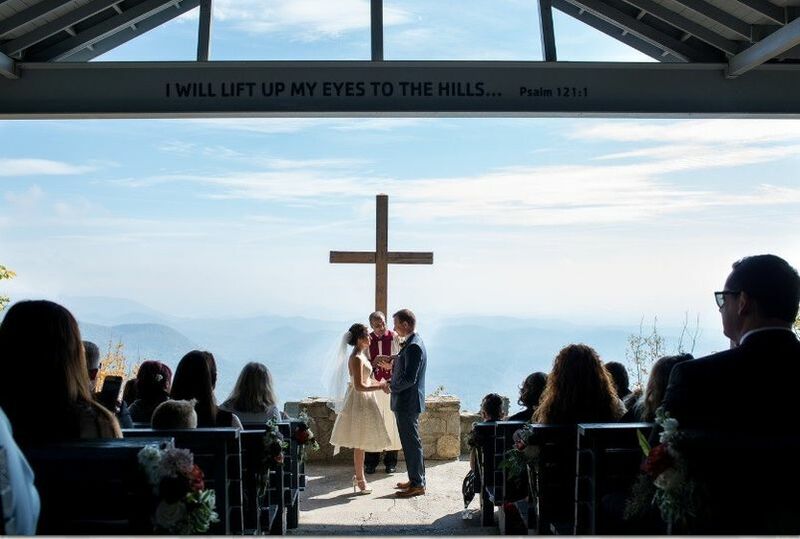 He took the time to get to know us a little so he could really personalize our ceremony. He showed up early for both the rehearsal and the wedding and was kind and professional all the time. 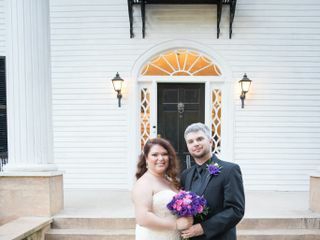 I actually had several guests at the reception tell me how much they liked the things he said at the ceremony. My dad even referred back to some of the things he said during our toast. Couldn’t be happier with our decision! 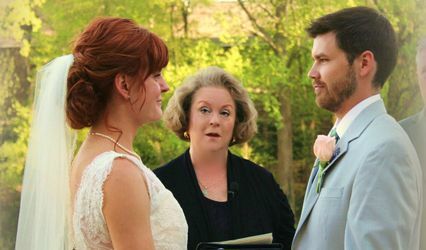 I could not recommend Michael from SC Ceremonies more as an officiant for your wedding. 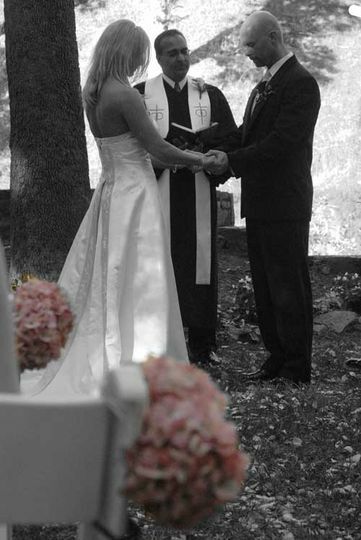 From our first conversation on the phone I could tell he was the perfect officiant for our wedding. He was always responsive, helpful, kind, and easy to work worth. 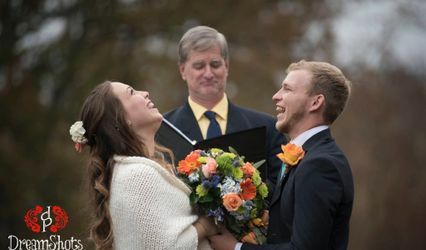 His experience as a wedding officiant was evident as well as his knowledge of the legal process of getting married (especially given his background as a court judge). 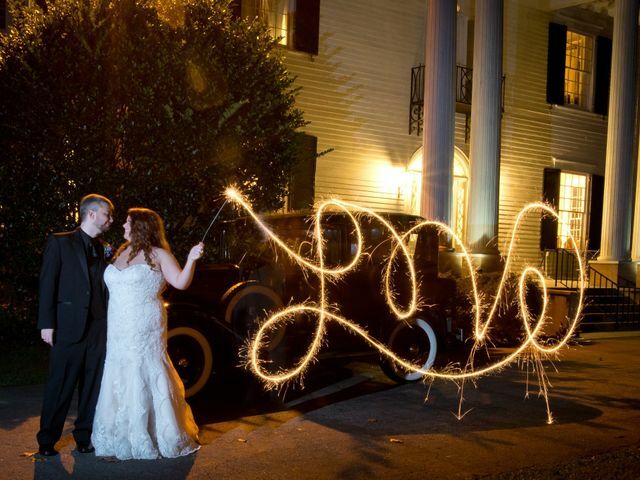 He drafted an excellent script for our wedding that we were able to edit. It fit perfectly for our blended personalities and backgrounds. 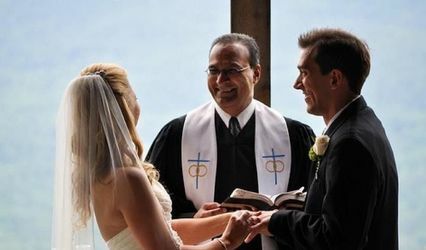 Lastly, he makes it very open from the beginning he considers his duties as an officiant to last for a life of marriage, and offered counseling at anytime in the future for us, if needed. 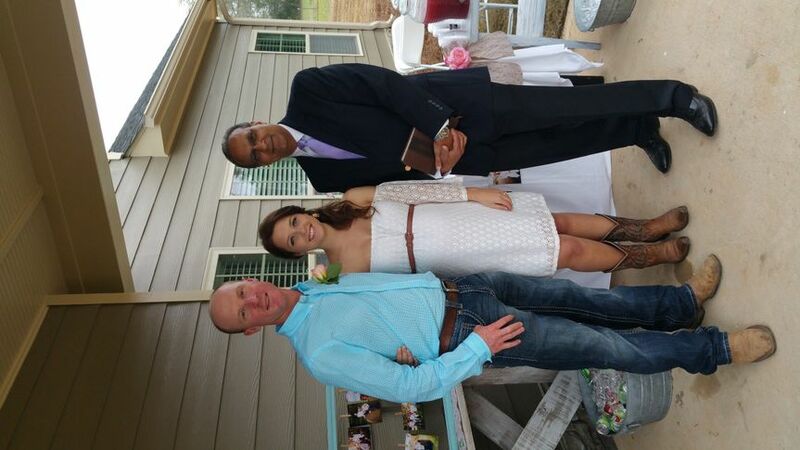 As for the day of the wedding, Michael was exactly what we had hoped for. He was timely, arriving an hour early. His voice was clear, powerful, and professional. 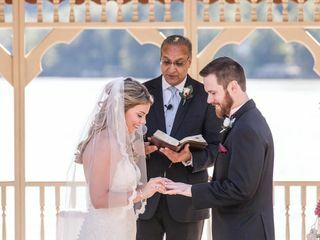 We are very happy we used Michael for our ceremony and hope you would consider using him as well for yours. 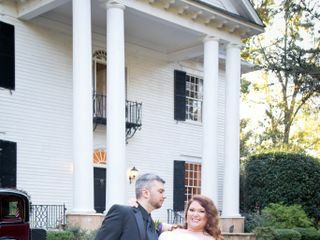 Michael was amazing, he did the most amazing ceremony! Very easy to work with and helpful. I couldn't of asked for a better person to work with!